Something you may not know about me is Martha Stewart and I share an alma mater. Also, we both heart Westchester County, expensive food, and french bulldogs. CLEARLY WE’RE MEANT TO BE. On that note, in the coming weeks I’ll bring you some Martha-worthy, Autumn-tested edible gifts that won’t end up re-gifted (or used as paper weights). First up, Pomegranate Vanilla Bean Marshmallows. Ever since my hand mixer and I survived our first batch of homemade marshmallows together, they’ve been one of my favorite treats to impress people with. And eat. Which is perfect since my top priorities are eating and impressing people. 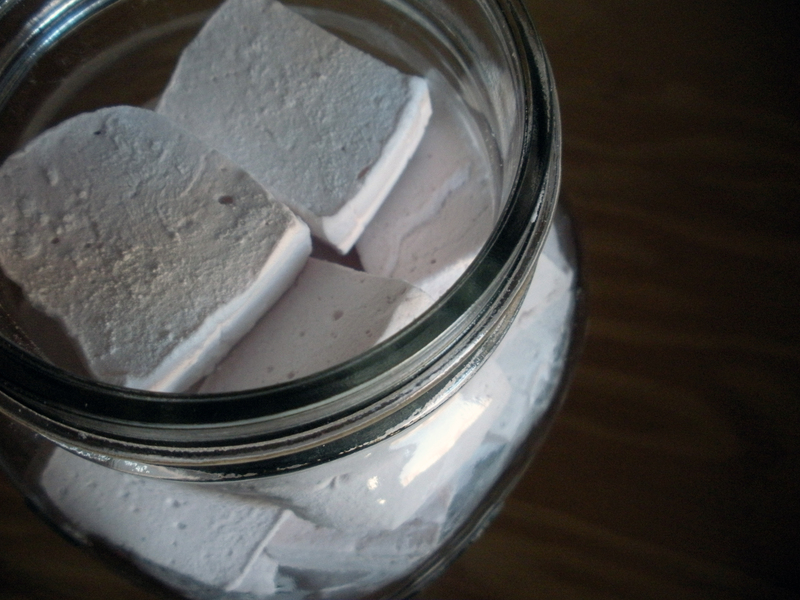 Marshmallows are mind boggling, the sort of processed food that we assume a Kraft robot gives birth to fully formed. This will work to your advantage. People will fear you, thinking you’ve sold your soul to corporate food when really all you’ve done is 12 minutes of whipping. Speaking of corporate food, the kind folks at POM (hearts!) 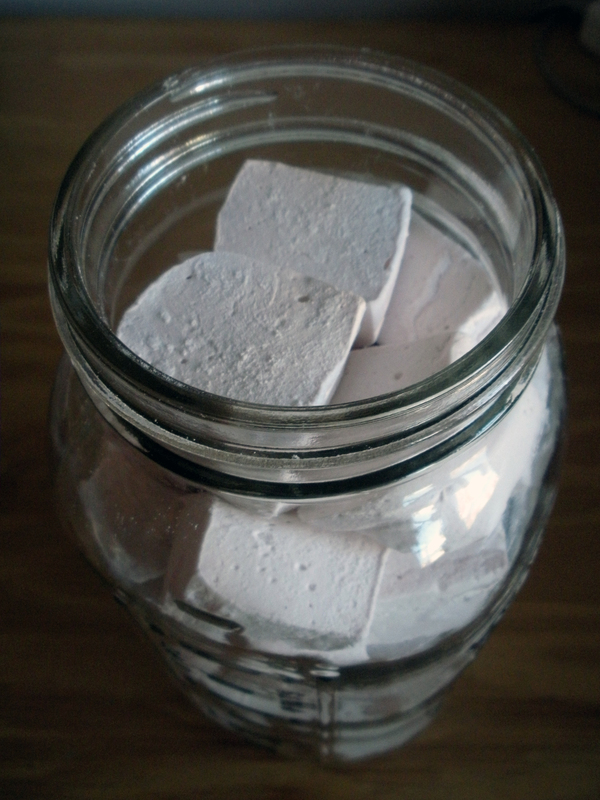 sent me some pomegranate juice to cook with, which was the inspiration for these marshmallows. I replaced all the water in my original recipe with pomegranate juice. I was a bit nervous that the finished product wouldn’t taste pomegranate-y enough, but the results were perfect: just pomegranate-y enough. They’re a lovely shade of light pink and aren’t as perishable as most baked treats, so they ship well. And in the grand tradition of pomegranate 7-up, they’re perfect for the holidays. 1. 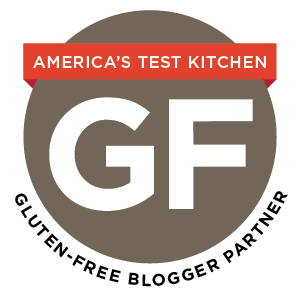 In a large bowl (or in the bowl of a stand mixer if you are using one) sprinkle the gelatin over the 1/2 cup pomegranate juice. Let this set while you do step #2 below. A gelatin tip: Try to evenly distribute the gelatin over the surface as much as you can. This will help the gelatin dissolve evenly and prevent you from getting little gelatin clumps in your final product. 5. If you are using a hand mixer, again, be careful of hot splatters. If you have gloves, it would make me feel better if you wore them. I started my hand mixer on low and increased the speed gradually, stood back, and didn’t get much splashing at all. I also used a bowl with high sides. Beat the mixture on high for 12 minutes. At the very end of the mixing process, stir in the vanilla paste/extract. 12. Store in an airtight container until ready to eat or give. I’m planning to gift these in a large Ball jar, like the one I used to make butter in. These look AWESOME!!! I will try making them soon. I tried your recipe but I wanted to make anise flavor so I was at a loss for what to use for the liquid. Then it came to me that the best pairing would be Dr. Pepper. I only had Cherry Dr. Pepper so I used that and I think it is a success. The color was an odd pink so I added some black food coloring, I would not suggest this because it turns it a weird grayish pink. The original odd pink is a better option. I am not sure if I like these better than the rosewater ones… I don’t think I can pick favorites. Miss you champ! Wow. I am a little disappointed in myself that I didn’t think to make these with Dr. Pepper. Such a good idea! Did the Dr. Pepper taste come through in the final product? There was a hint of Dr. Pepper flavor but I would suggest using flat Dr. Pepper because the bubbles changed the texture of the finished product to be a bit more rubbery.